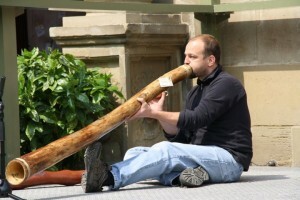 Positive Vibrations – Didgeridoo and More – Mehr als nur ein Shop! Anmelden | 128 queries. 1,068 seconds.